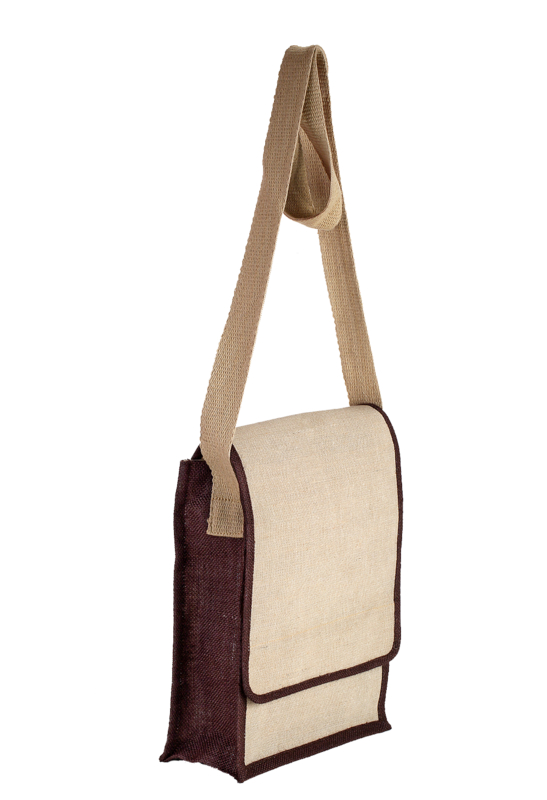 This eco-friendly messenger style bag is made to escalate your style quotient. 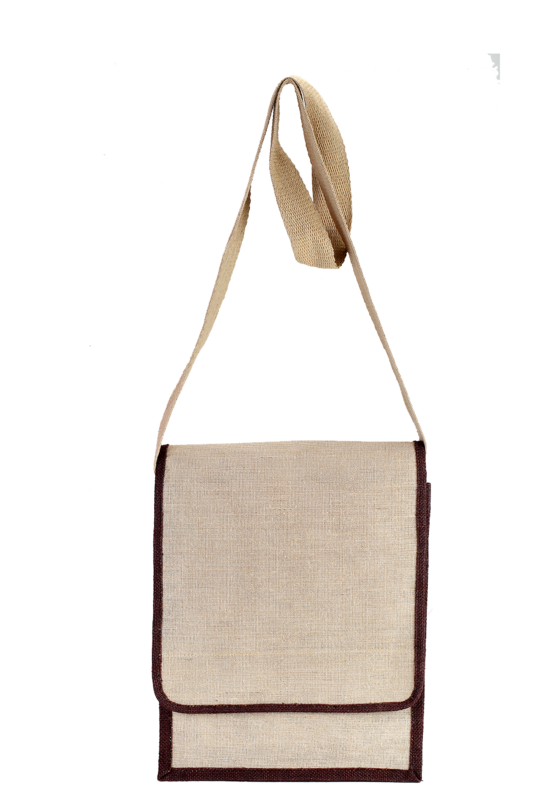 Made of natural Jute, this bag includes adjustable shoulder strap that adjusts and sits on your arm very easily. With the combination of coffee and off white color, this product will certainly add an element of class and elegance to your personality. 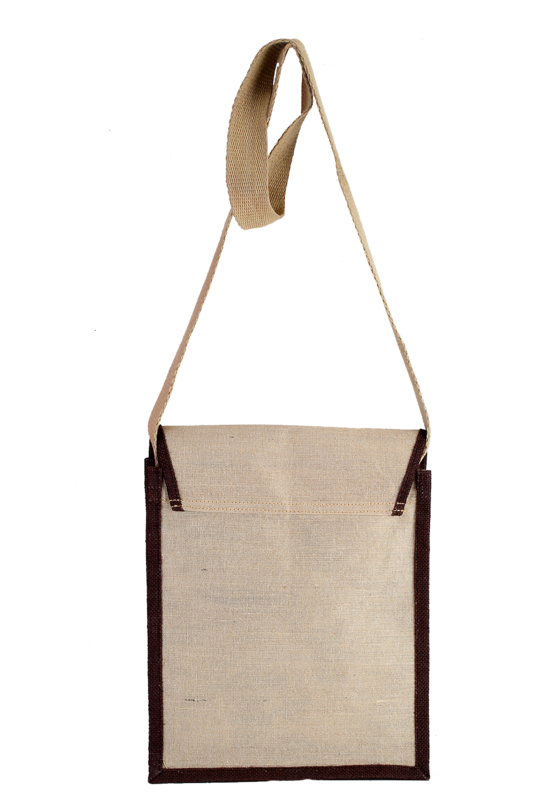 It is 29 cm in height, 25 cm in width and 10 cm in depth, and has crafted with small inner rooms to accommodate your essentials.